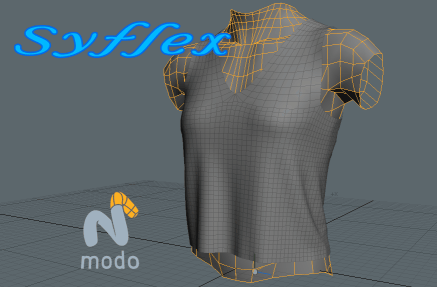 Syflex is a plugin fully integrated with Modo. Nodelock, floating, or user license. Copyright © 2002-2016 Syflex LLC. All rights reserved.